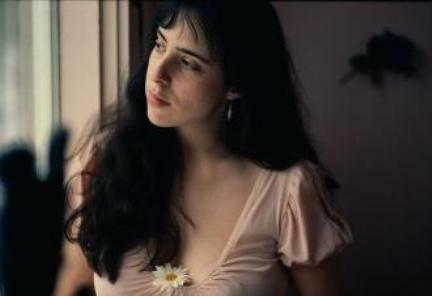 Home › 70's Music › Brilliant Laura Nyro! 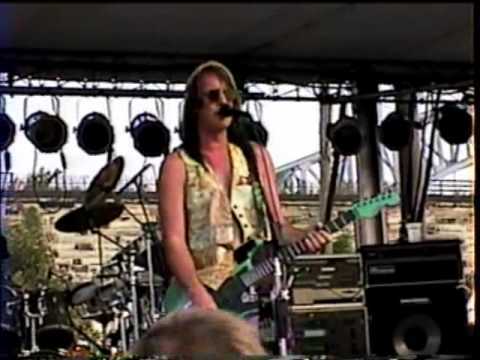 Todd Rundgren’s Muse! Their Beautiful Musical History Together! Celebrating One Of Music’s Greatest Singer / Songwriters! 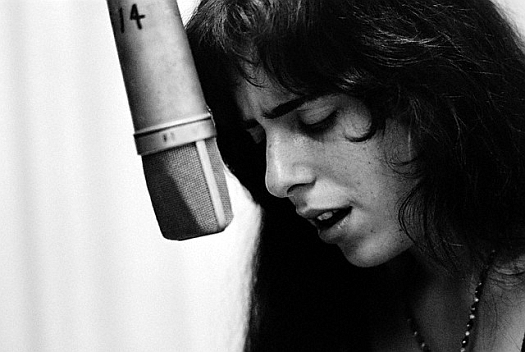 Meet Laura Nyro, one of music’s great talents. 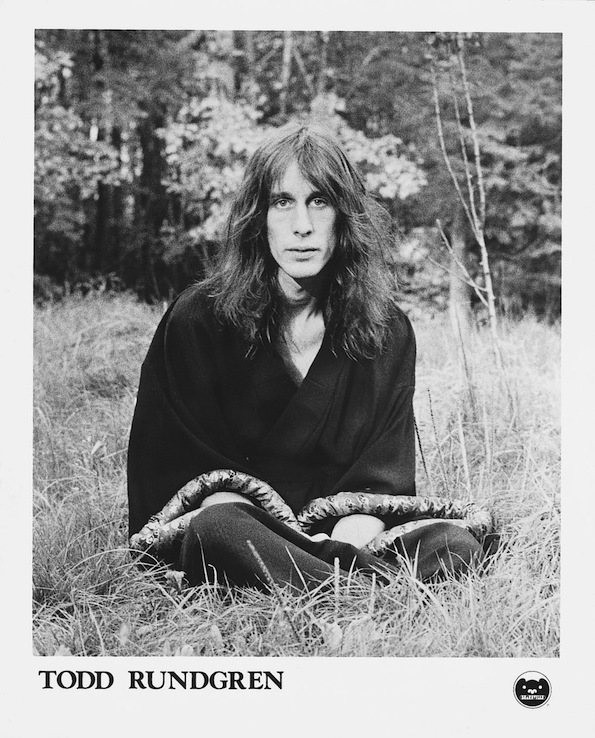 For Todd Rundgren fans, Nyro is a big part of his musical life. 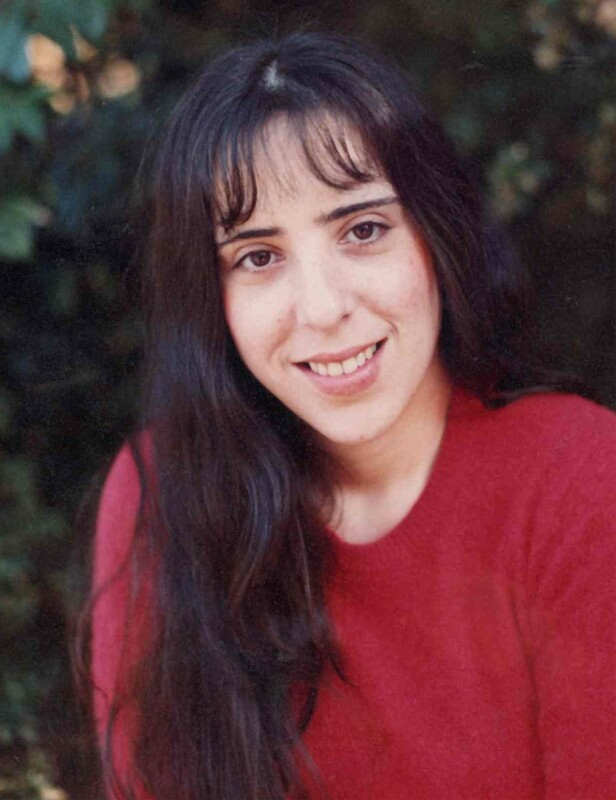 First, let’s talk about Laura: she was a musical prodigy – by age 17, she had written the classic “And When I Die,” which was a huge hit for the band Blood, Sweat and Tears. 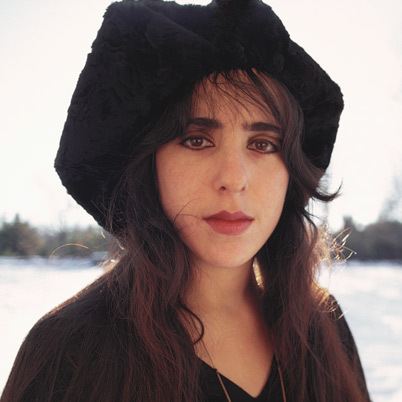 Nyro’s lively vocals give her songs unexpected energy – a freeform love of melody. Nyro wrote lots of memorable songs, and provided hit singles for others, like “Blowin’ Away,” “Save The Country,” and “Sweet Blindness,” all hits for The Fifth Dimension. 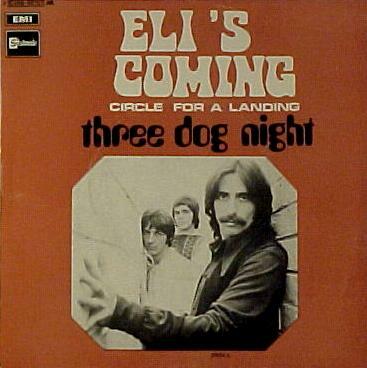 Most surprising to me, Laura wrote “Eli’s Comin’”, which became a smash hit for the group Three Dog Night! It’s funny that she is warning girls about a guy, yet it is a guy who made the song a smash hit! And, for you completists, here is a live version courtesy of Three Dog Night! 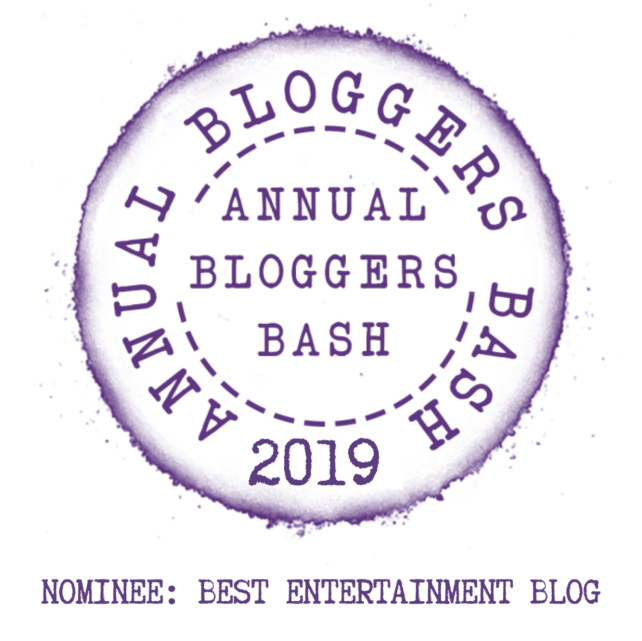 “Eli And The Thirteenth Confession”! I first got hooked on Laura when I read Todd’s biography. It pointed out the influence she had on him. So I went online and grabbed this CD. 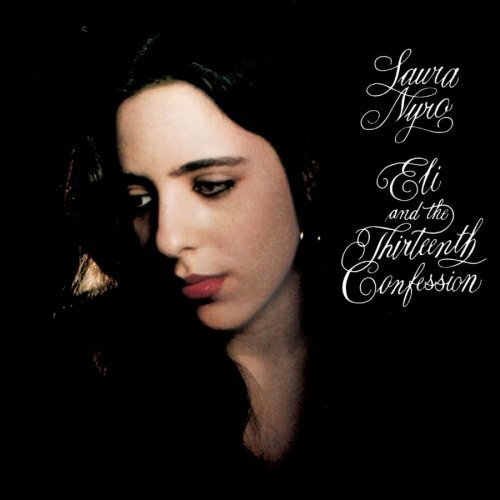 Laura joined Columbia Records in 1968 and released Eli And The Thirteenth Confession, “the work of an original and brilliant young talent,” (as Jon Landau wrote in Rolling Stone). I bought this on iTunes and it is brilliant! All of her work is available to buy, including “Mother’s Spiritual”, produced by Todd! 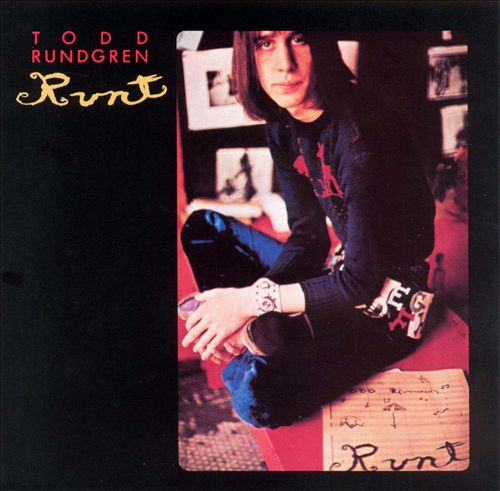 “Runt” And The Laura Nyro Tribute! For fans of Todd, it’s time to put on his classic debut album – which includes a song for Laura! 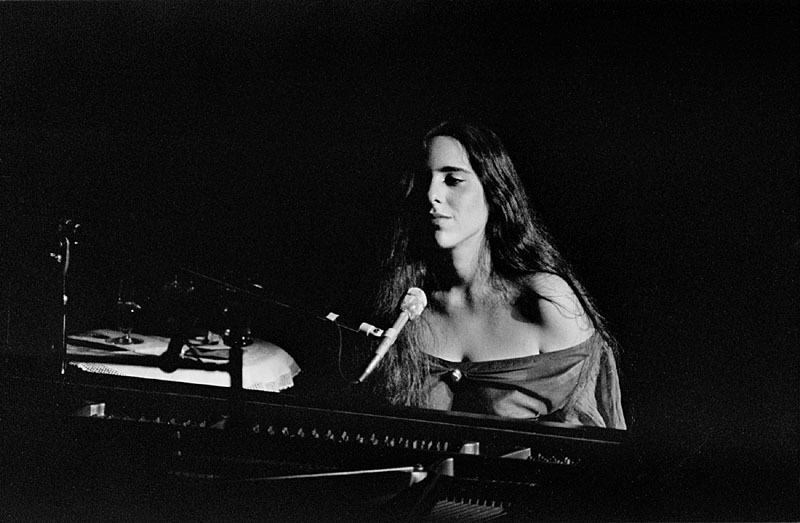 At the end of Todd’s debut solo album, there is a medley: the first song (Baby Let’s Swing) was written for Laura Nyro, who was a big influence on Todd’s work after Nazz. The full version of this song is available on the “Runt” CD. Beautiful! As I said, Todd was heavily influenced by Nyro’s songwriting style, something he has spoken about extensively. 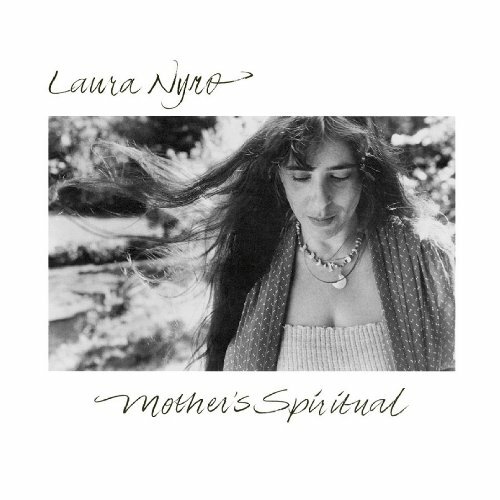 Ultimately, Todd produced Nyro’s 1984 album “Mother’s Spiritual”, but how that came to be is fascinating! 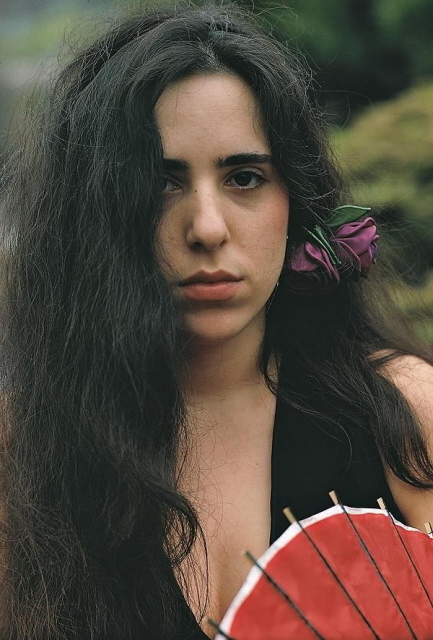 I hope this post has made you all eager to hear more from Laura Nyro. 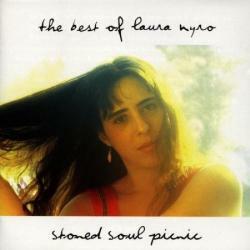 “Stoned Soul Picnic: The Best of Laura Nyro” is a thirty-year retrospective collection now available, and it comes full circle with a gift – the previously unreleased “live” version of “Save The Country,” recorded on Christmas Eve 1993, at The Bottom Line Club in New York with her newest harmony group. Check out more about this amazingly talented Artist, and leave me a comment to let me know what you think! Thanks! ‹ Drunken “Dr. Phibes!” Horror’s “Abominable” Midnight Madness! Great coverage of one of my all time favorite artists. I remember her music, I can still hear her voice, her sound was part of the rhythm on the radio air waves of the late sixties early seventies, Stoned Soul Picnic…. Outstanding historical overview, and your links are amazing. Thank you. What fun! Thanks for your comment – I appreciate the feedback! Wow, there are a lot of hater comments posted. My brain heard his story more as a straight-up biographical slice of Laura, whom Todd adored. I got Eli & the Thirteenth Confession in 1970, when I was a freshman in high school. A very different kind of girl introduced me to Laura and for that, I’ll never stop being in her debt! Thanks for the note…I only discovered this terrific album a few years ago, but so happy that CD’s and digital downloads are keeping her music alive! Thanks for the note! I don’t believe Todd produced the Mother’s Spirtual album but rather a couple of songs which he also played keyboards on. Her recording style was much to laborious for the well-known fastest in the studio guy that he is. What surprises me is that I’ve never heard Todd cover a Laura tune and (re)Productions would have been the perfect opportunity to do so. Thanks for that…I had him producing with her but you are right, he produced with her but doesn’t have the credit…and you make a great point about (re)Productions! She is the Quintessential Musical Female Artist of 20th Century! As soon as people hear her, they are in awe…she was so under-appreciated in her life! Thanks for your comment! Yes, her music has grown in stature over time, and her fans are great to share stories with! Thanks again! Love this John, thanks so much! Over and over all through seventh and eighth grade non-stop, have loved her ever since. I think I still have the album! I think she is nothing short of amazing. I learned of her connection with Todd years later and it all made sense. Great page, Great memories – Laura at the Fillmore 🙂 what a gift to music! Thanks for this well done page.